Meet the Marketers is a unique opportunity to connect with senior marketers from some of the world’s biggest brands including Amazon, Discovery, Deliveroo, EY, Google, RBS, WPP, Publicis, Shepherd Neame, UKTV and Shell. We’ve put together a list of speakers whose breadth of experience (communications, market research, brand management and marketing strategy) across a range of industries (and the agency-side) should help you answer all your key questions about marketing. Part speed-networking event, part mini-lecture series, the format allows you to speak to a marketers in small groups, helping you to get a deeper insight into the things that matter to you. To maintain the intimate, small-group feel, ticket numbers are limited, so make sure you sign up ASAP as they are likely to sell out fast. A few days ahead of the event you will be sent a survey with full speaker biographies. 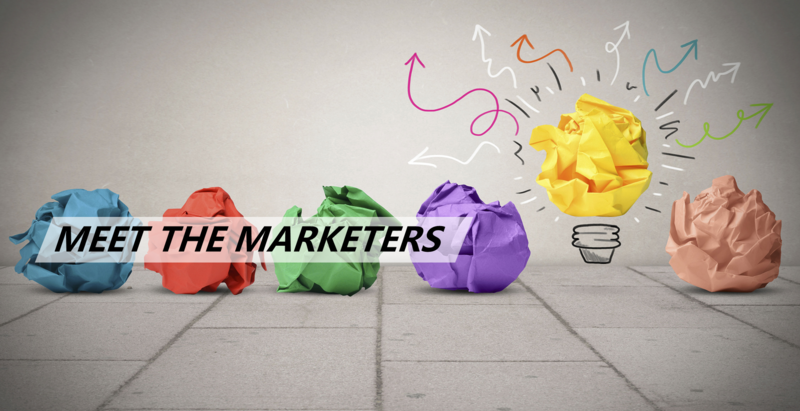 You’ll be asked to pick the five marketers that you’d most like to meet. We can’t guarantee that you’ll get to meet all 5, but will do our very best, see you there!